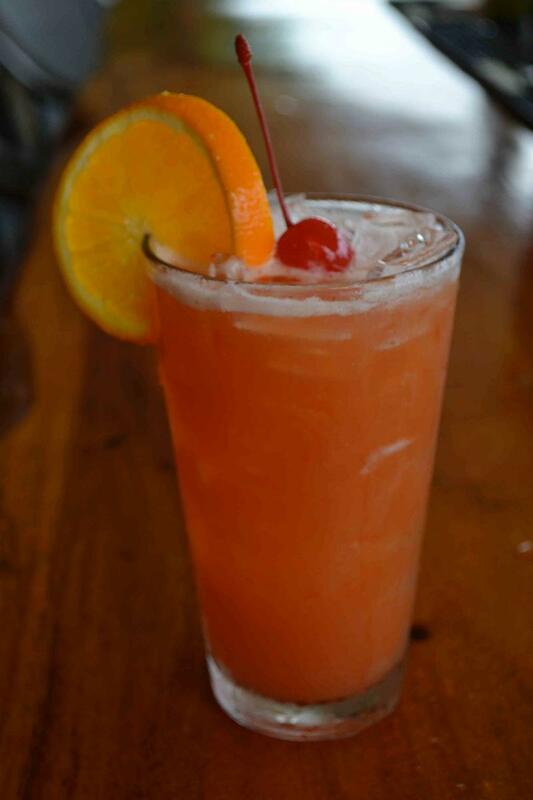 Created by Director of Food and Beverage, Tom Bethoney at the Hotel Viking, Newport, R. I., the Newport Topsider is a perfect cocktail to sip after sailing, boating or conversing with your favorite pirates. Mix ingredients in a metal container, shaking with no ice till frothy. Pour over heaping ice, leaving ½-inch space for garnish, a cherry and orange wheel.